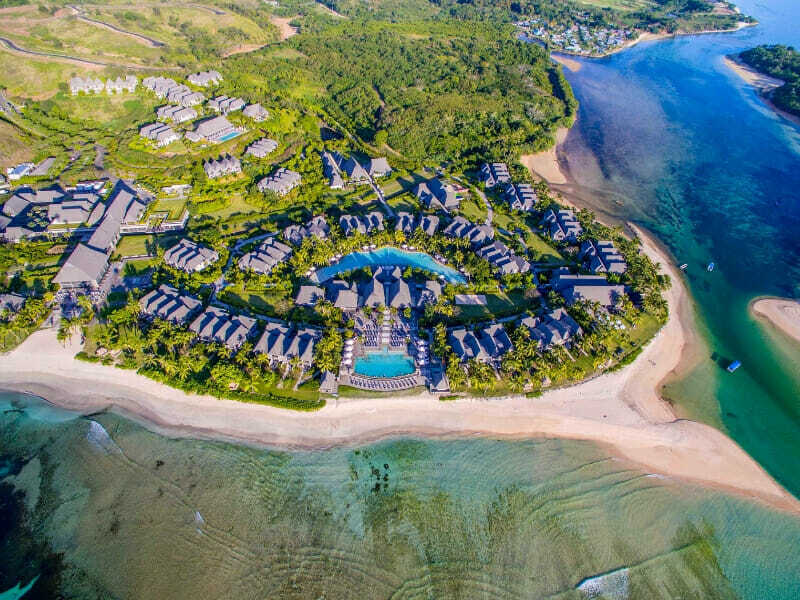 Purposefully designed to imitate a charming and traditional Fijian village, 5-star InterContinental Fiji Golf Resort & Spa is the ideal getaway for the true luxury-seekers. 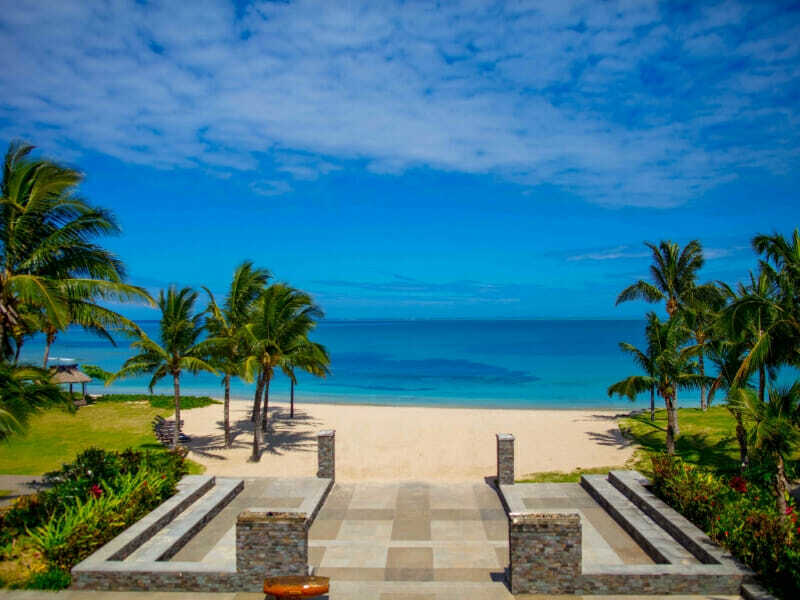 Unmatched facilities surrounded by swaying coconut palms and rambling domestic greenery. 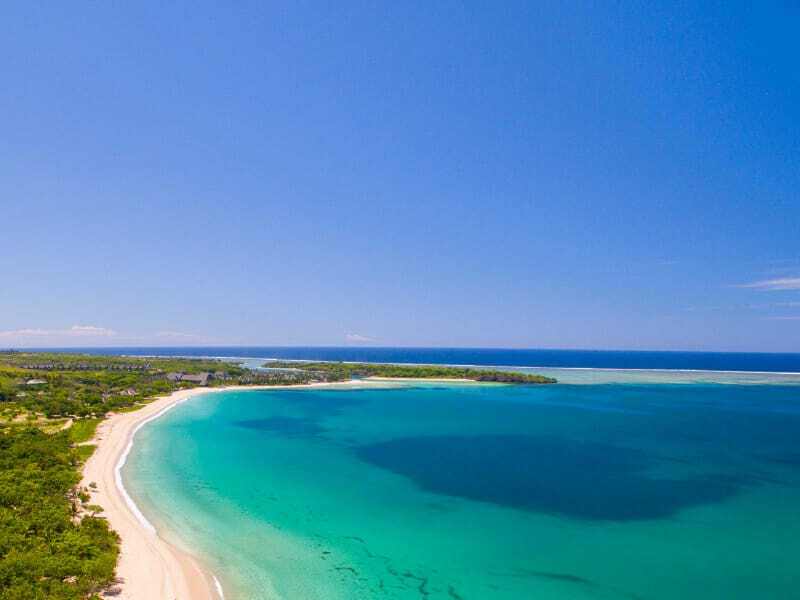 Families, couples and groups will adore the idyllic location, placing you on the doorstep of Natadola Beach, awesome water sports, vibrant coral beds and a pristine PGA-endorsed golf course. Around the resort, first-rate facilities abound. 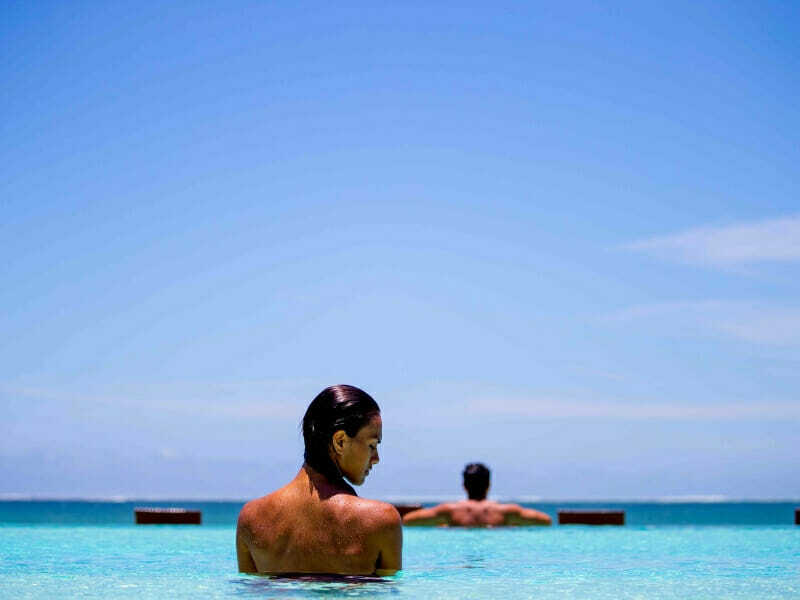 Laze by one of the 3 glistening pools, reach the peak of serenity at the sophisticated spa, and enjoy conveniences such as complimentary WiFi, turndown services, free diving introduction lessons and more. 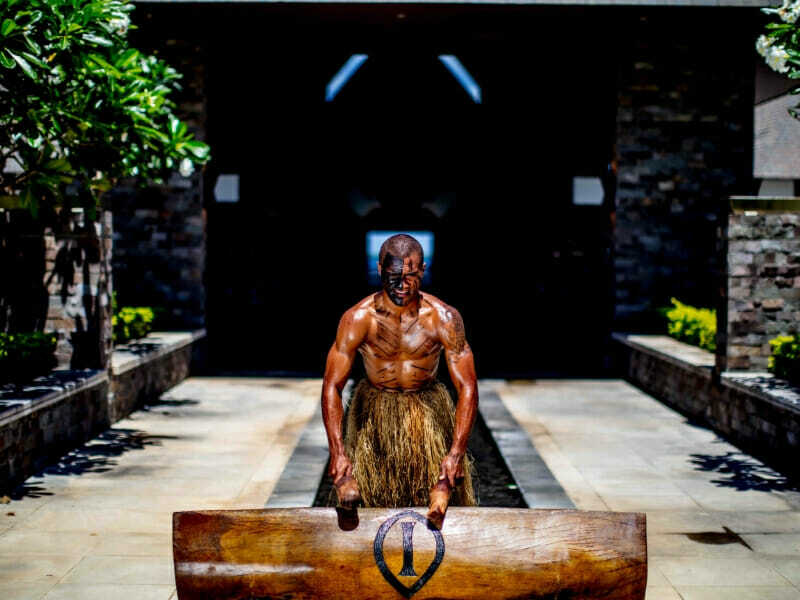 Dining is an art at InterContinental Fiji Golf Resort & Spa. 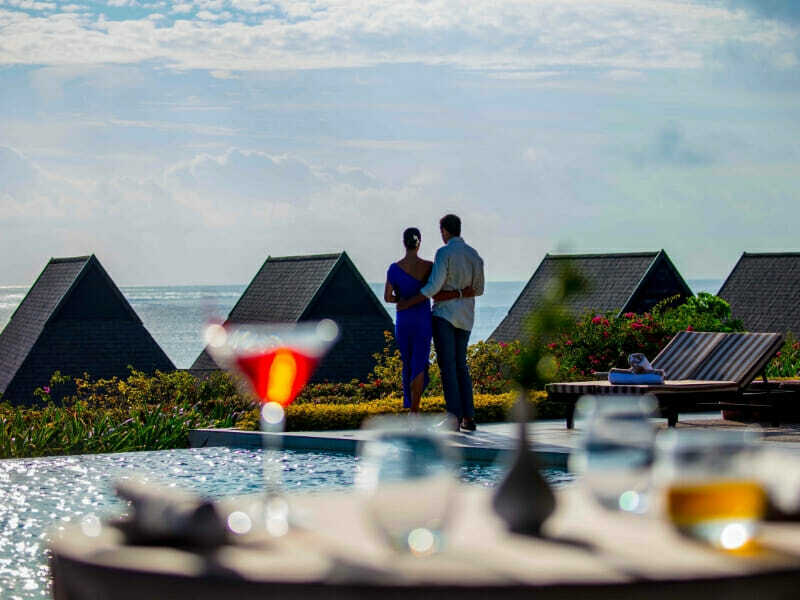 From casual al fresco experiences to intimate, candle-lit fine dining by the beachside, all will be impressed here. Commanding lagoon vistas, contemporary island-inspired décor and a private terrace with deep-soaking Cleopatra baths…this is luxury at its finest. This resort also offers accommodation atop a secluded hill on Natadola Bay! 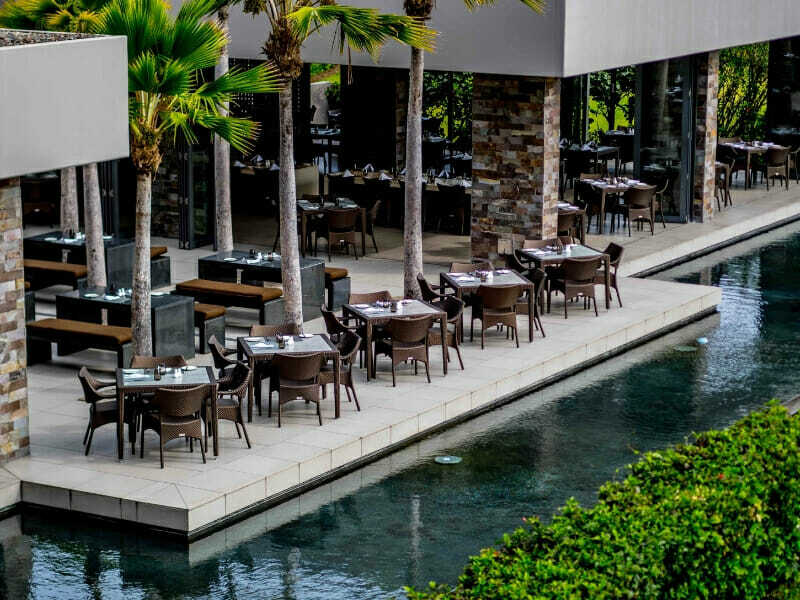 Those who book an executive room will revel in exclusive access to The Club Lounge for sunset canapes and specialty cocktails, scrumptious breakfast in your choice of 3 venues, complimentary non-alcoholic beverages and much more. 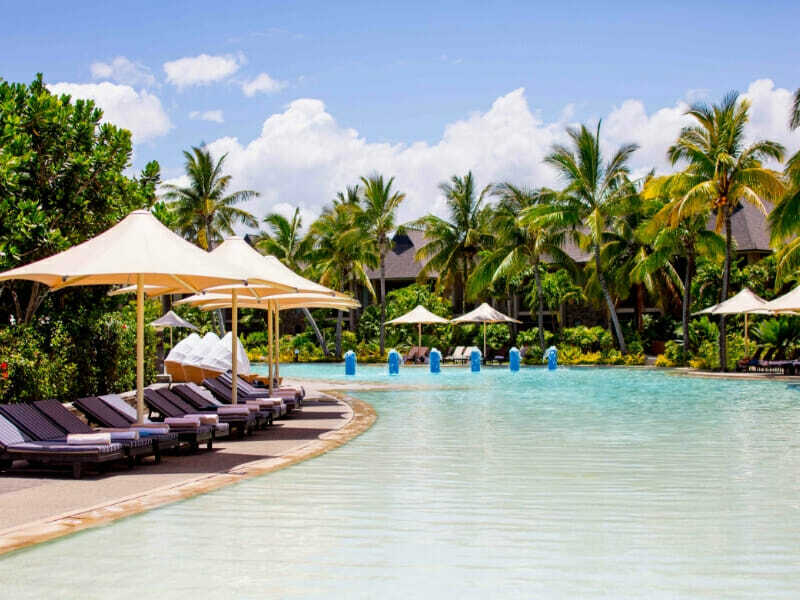 Why Go to InterContinental Fiji Golf Resort & Spa? 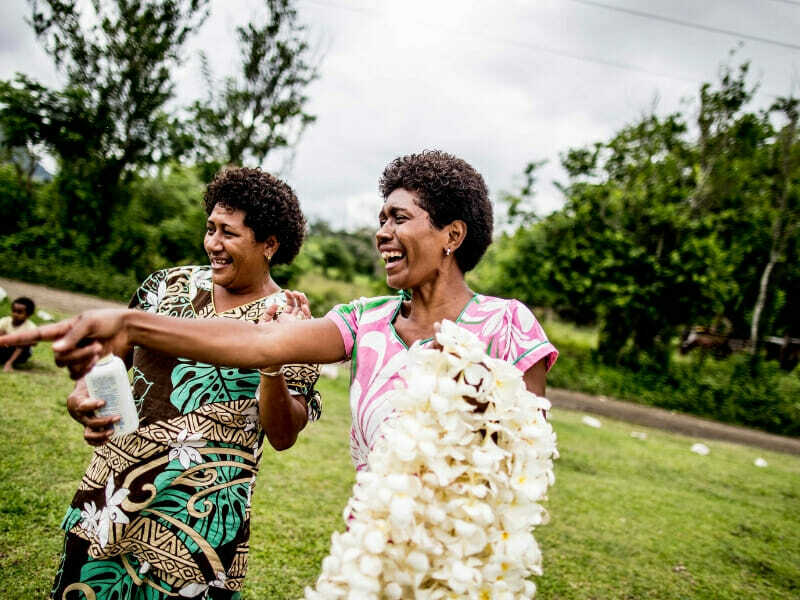 If hypnotic lagoon views, exquisite dining or tranquil hilltop rooms aren’t enough, perhaps your private Cleopatra bath on your peaceful terrace will convince you of InterContinental Fiji Golf Resort & Spa’s outstanding quality? 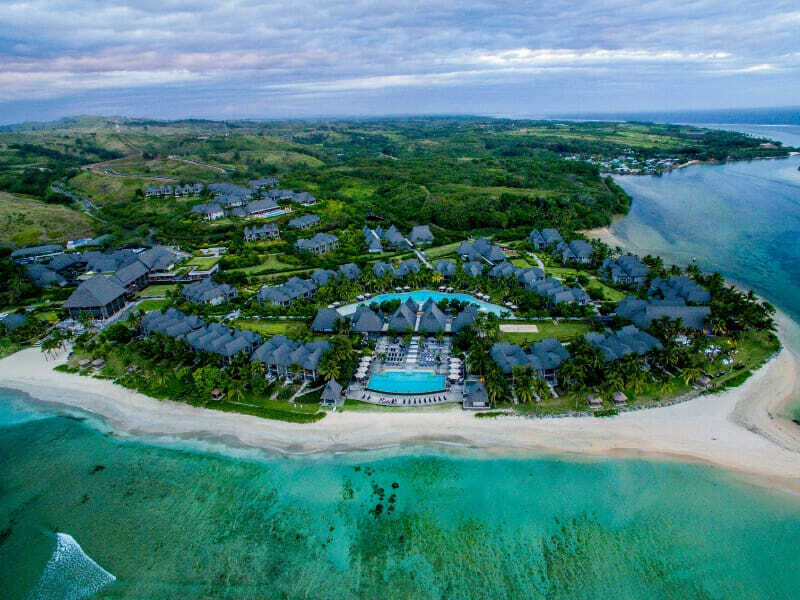 Say hello to charming, traditional Fijian ambiance blended with contemporary luxury. Commanding lagoon vistas, contemporary island-inspired décor and a private terrace with deep-soaking Cleopatra baths are just the beginning in your Lagoon View King Room. Spend an afternoon in with soothing tunes playing over the Bose speakers as you sip a beverage of your choice from your in-room minibar. 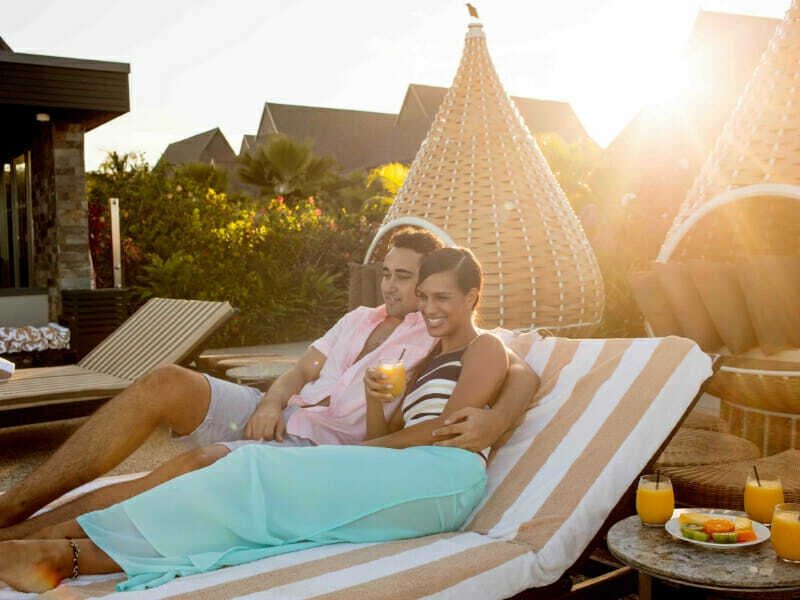 Enjoy conveniences such as Wi-Fi, lavish bathrobes and slippers, air-conditioning, Pure Fiji amenities, kitchenette, dry cleaning services and more. The Club International room offers luxury accommodation atop a secluded hill on Natadola Bay! Delight in exclusive access to The Club Lounge for sunset canapes and specialty cocktails, scrumptious breakfast in your choice of 3 venues, complimentary non-alcoholic beverages, a VIP check-in area and much more. 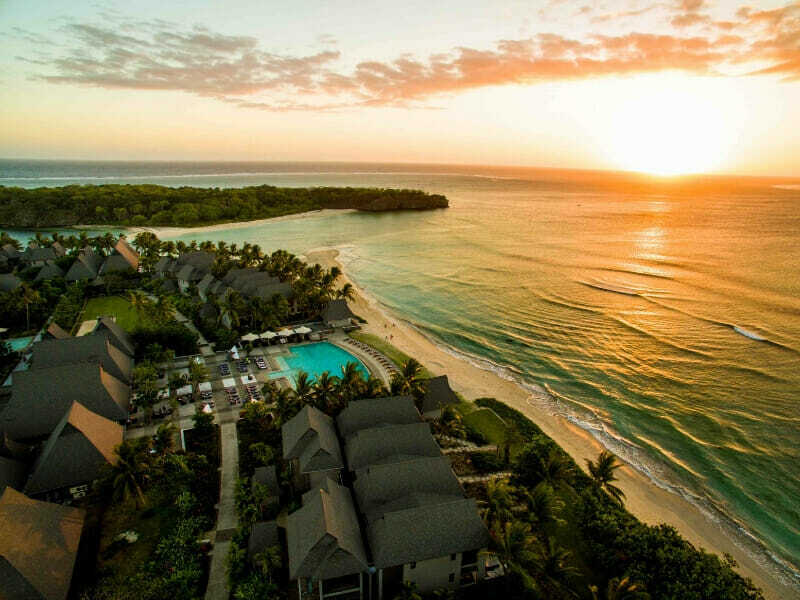 Boasting an ideal position, InterContinental Fiji Golf Resort & Spa rests across 35-acres of vibrant native flora, right on the edge of esteemed Natadola Bay, on Fiji’s main island of Viti Levu. Steps away from your room is an aqua-blue lagoon riddled with striking coral and exotic marine life. 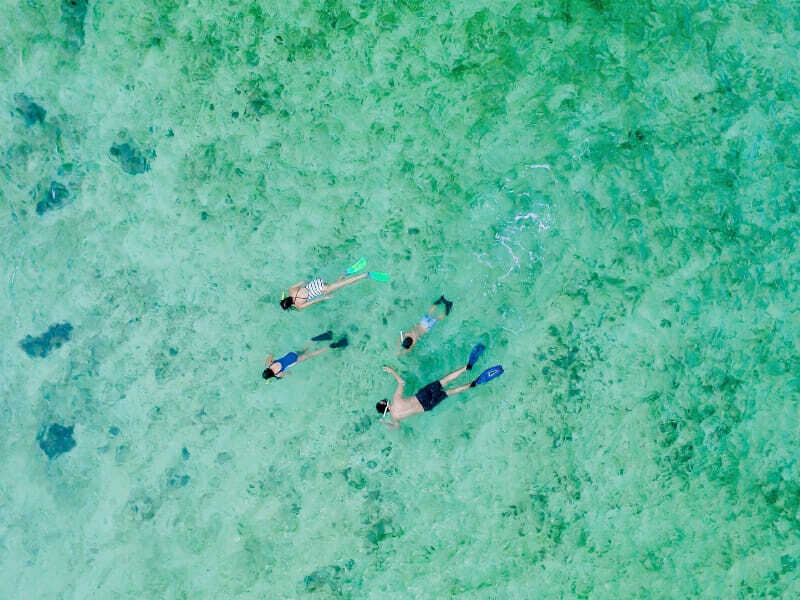 Snorkel or dive hand-in-hand with your special someone or venture the reef with the whole family. 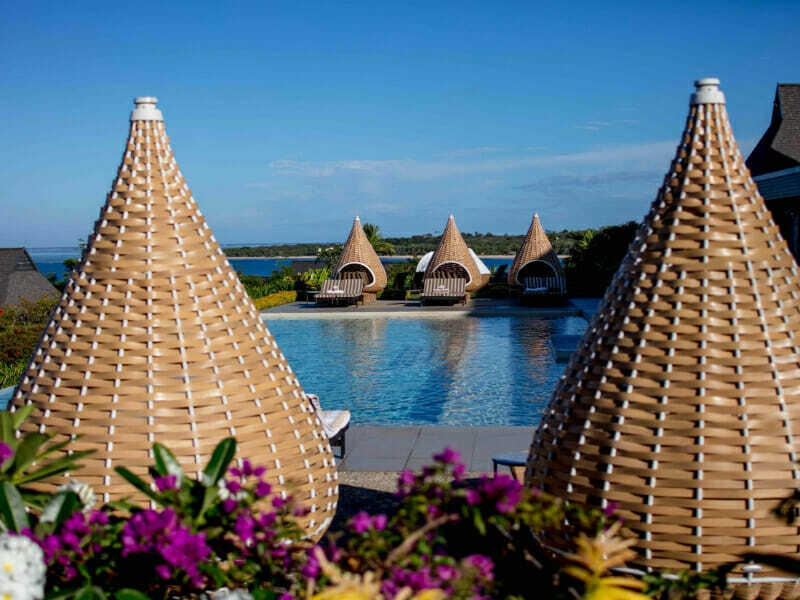 Tee off on the green at the resort’s pristine 18-hole golf course, or check-in at the serene day spa while the little ones rejoice at the Kids’ Club. 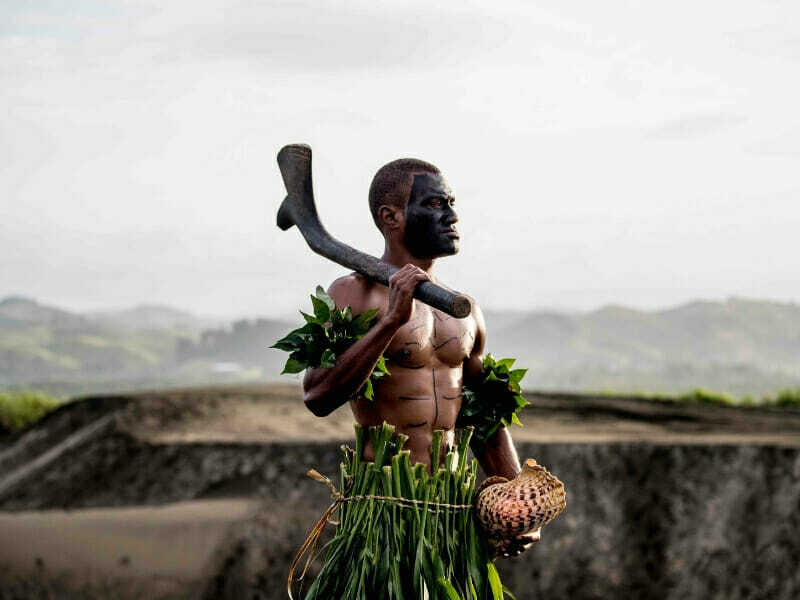 For an unparalleled cultural experience, find yourself in the Kama Lounge at dusk for a fascinating torch ceremony by local Fijian entertainers!